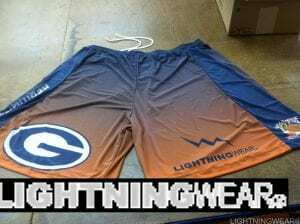 Football sublimated shorts from Lightning Wear®. 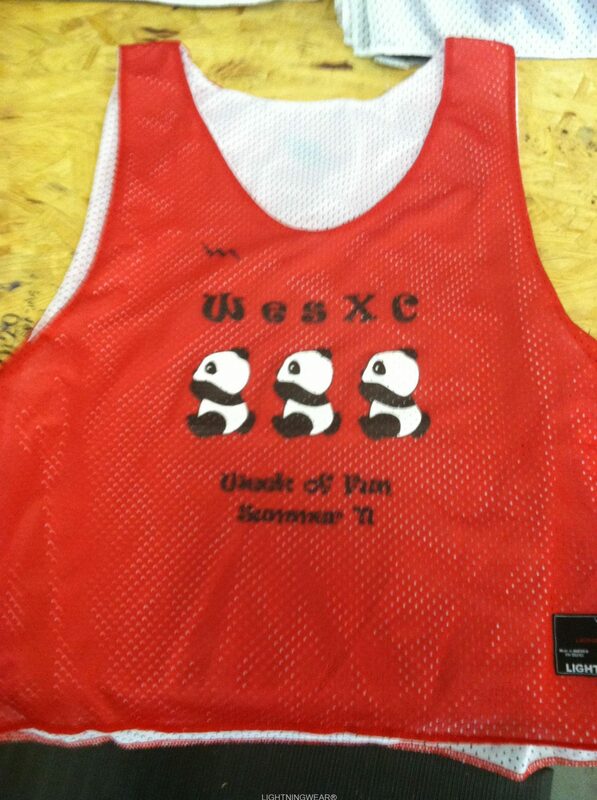 Check out these samples going out to my pal Coach Xavier and the Germantown Football League. Sorry for the slashes and watermarks through the image. 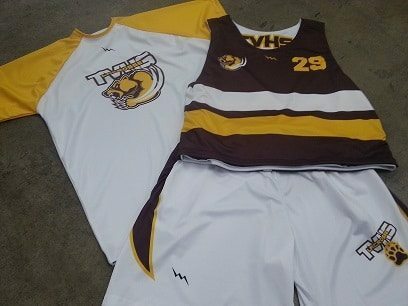 I promise that the sublimated shorts and custom football shorts themselves were much more impressive. 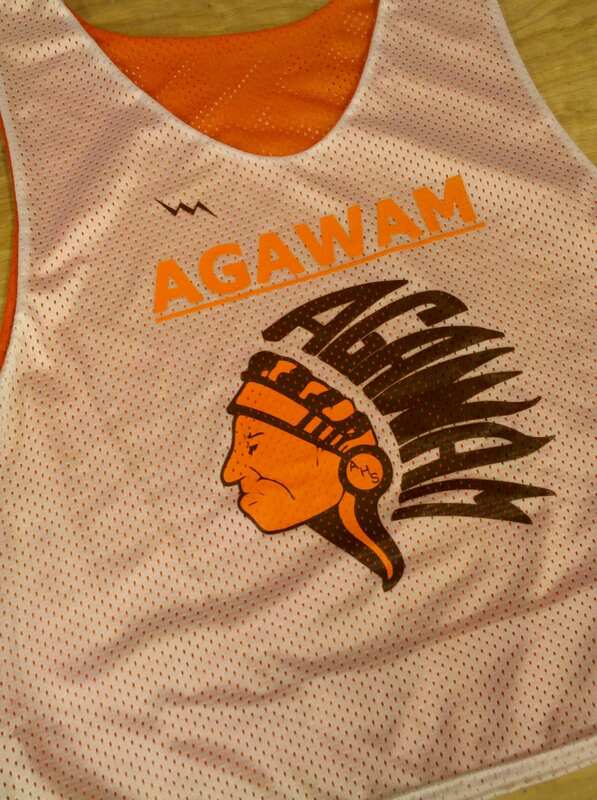 The team chose a blue to orange ombre fade with the big G logo on the front and another logo on the side panel of the shorts. 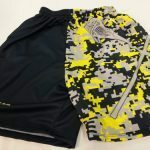 For football shorts, the designs and patterns that can be applied to the garment are endless. This means that you can add unlimited logos, flags, number or personalization. 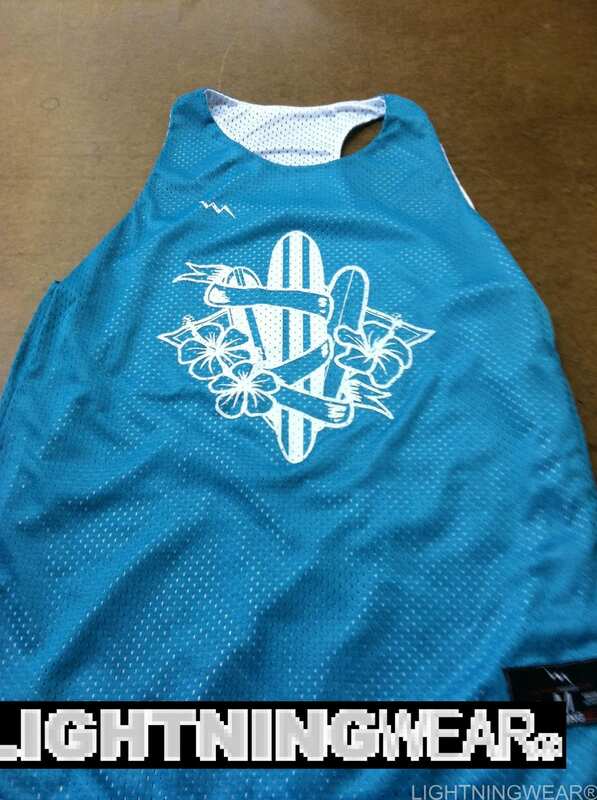 As well, you can add watermarks, repeating images and special colors on any part of the bottoms. 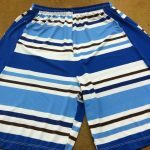 The shorts have a double hem elastic waistband with a durable draw string. 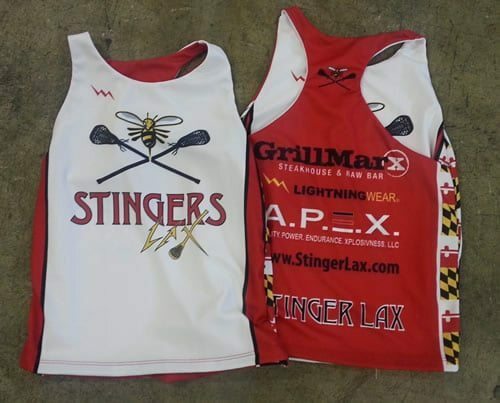 The are made with a polyester moisture wicking material that lets you get dirty on the field but still stay warm. 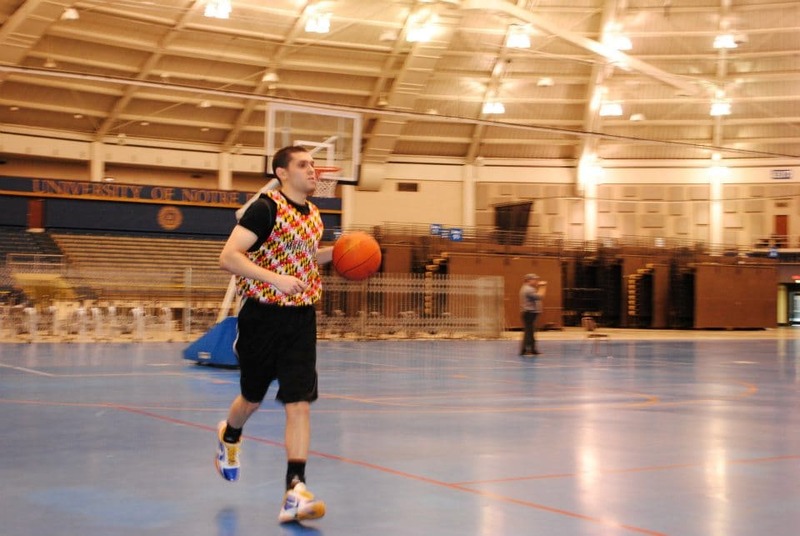 These make great warmup attiire, or they can also be used for workouts. 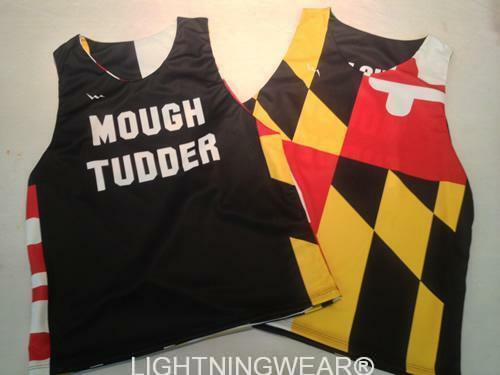 Coaches all across the USA are wearing our custom shorts with pockets. The bottoms also make for great holiday gifts or presents for any occasion. 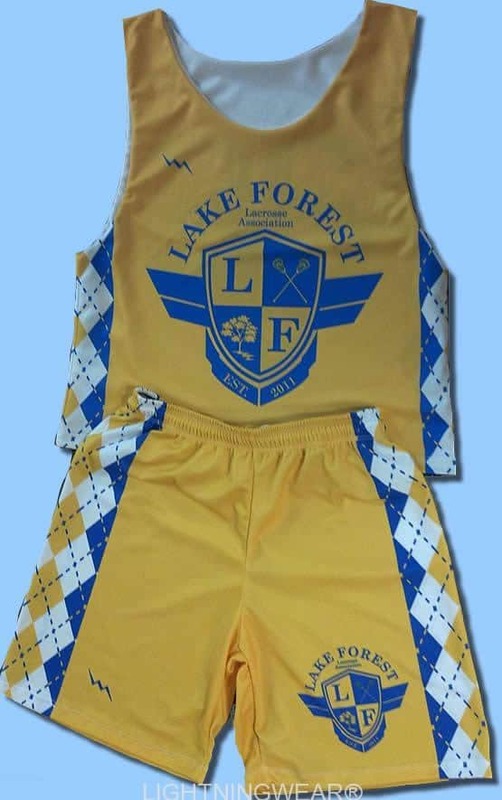 We manufacture the shorts in adult and youth sizes for girls and boys. 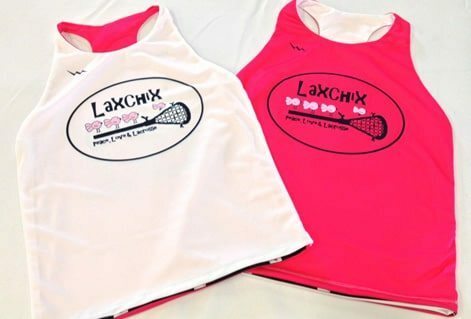 They are sized pretty true to our competitors and you also have the option of getting the 11 inch basketball inseam if you are looking for a longer cut of short. 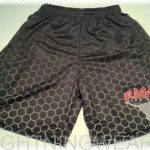 The common pair of shorts are the nine inch inseam but on occasion we do get requests for the basketball shorts style. 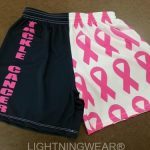 If you are interested in buying a set of shorts, you can reach out to us using our contact us button on this site. Also, we are open just about seven days a week so you can all us. We can put you in touch with our graphic artist for a rendition of your short. 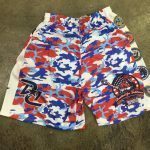 Be unique on and off the field with your football sublimated shorts.